(1)white light mode: You can choose the WHITE LIGHT mode(3 brightness levels)for normal illumination. 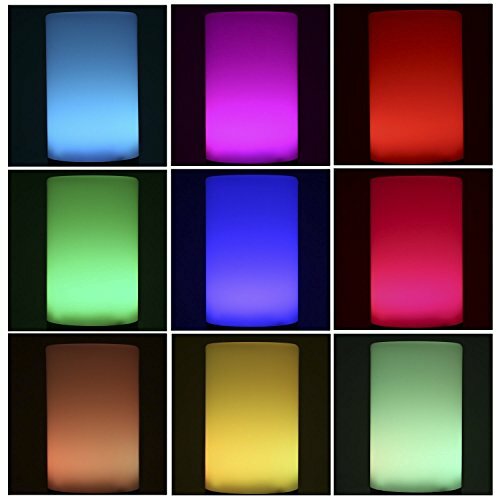 (2)RGB light mode:You can activate auto-cycling mode with 7 stunning colors for sensational or room-filling light. 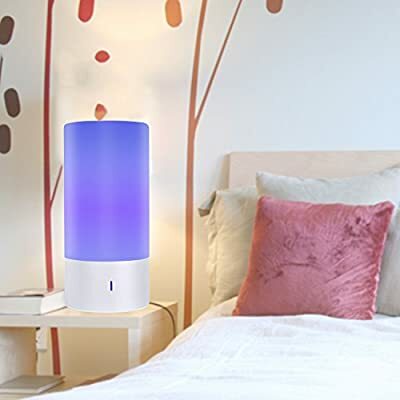 This light comes with friendly vision,creates relaxed mood and romantic atmosphere,ideal as relaxing lamp, sleeping light, romantic atmosphere light,etc. Birthdays, holidays, wedding, or anniversary,bedside, children and for relaxing. Two modes:White-light Mode:Low/Middle/High light; Multi-color Mode: 7colors for you choose. There is an eye protector screen over it, so it's soft on the eyes. 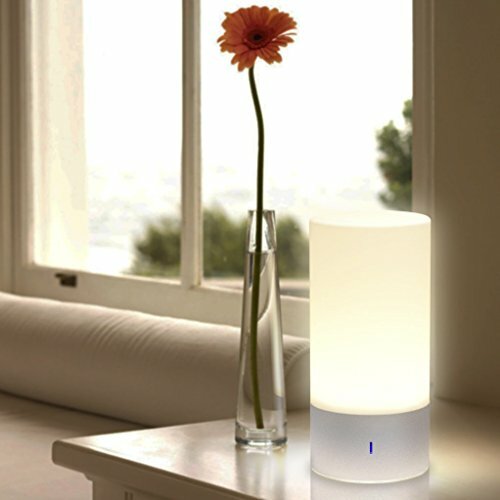 LED night light relieves depression, stress, fatigue & headaches. Eases breathing & sleep better. 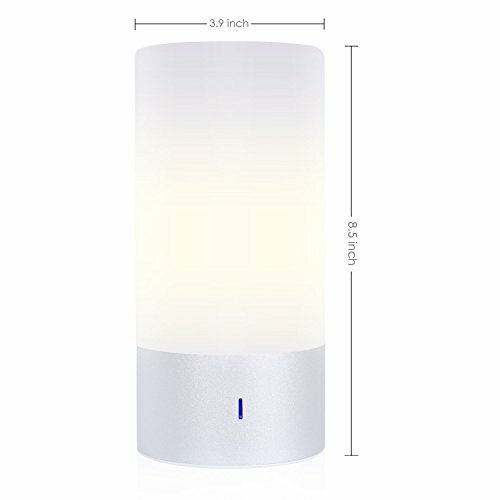 Integrated LED, glow soft light, not only has a long life span, but also saves power, elegant but efficient Suit for bedroom, dorm, living room,conference room, office,baby room,etc.